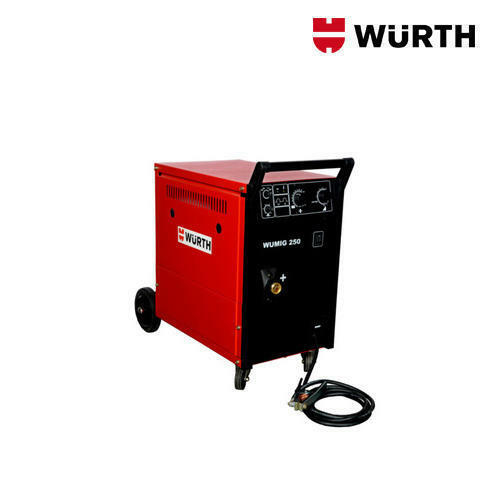 The first Wuerth-Line company, Wuerth Group India opened its doors in Mumbai (1994). It was followed by three more companies, Bettina Wuerth India in Kolkata (2003), Reinhold Wuerth India in Chennai (2003) and Marion Wuerth India in Delhi (2004). In order to further strengthen and maximize the company’s growth, all the four companies merged together as Wuerth India Pvt Ltd in January 2015. Currently, we have 41 branches spread across the country that include sales offices and warehouses to ensure better market penetration in close proximity to our customers. Over the past decade, the number of employees increased from 26 up to 1,144 (April 2016). Spear-headed by optimism, dynamism, powers of self-assertion and with a strong sales force we always wanted to be the No.1 in the eyes of our customer's, as the best and most qualified sales team. To ensure this, we visit our customers every day and put their needs in the center of our actions.